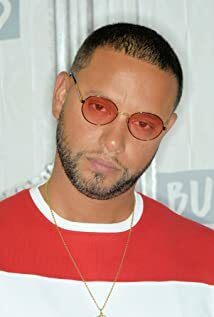 How much of Director X. 's work have you seen? Director X | Lil X | Lil' X | Little X | Julien Christian Lutz | Mr. X | Little X.